A tall ship is a modern term for a traditionally-rigged sailing vessel. 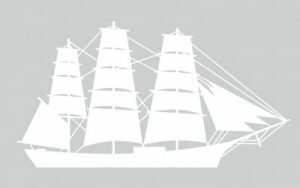 Tall ship rigs include schooners (Pride of Baltimore was and Pride of Baltimore II is a topsail schooner), barques, barquentines, brigantines, and brigs. 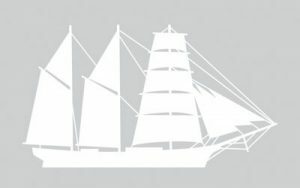 Tall ships can be categorized by the number of masts, the shape of the ship, and the cut of the sails; or by class (size). 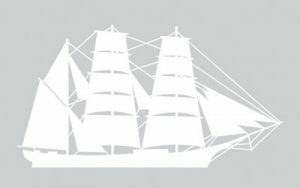 Full-Rigged Ship: A vessel that has three or more masts, all square-rigged. A full-rigged ship can also be referred to as ship-rigged. Examples of full-rigged ships sailing today include the French frigate L'Hermione, USS Constitution, and Oliver Hazard Perry. Barque: A vessel that has at least three masts, with the after most mast fore-and-aft rigged and all the other masts square-rigged. USCG Eagle is rigged as a barque. Barquentine (or Barkentine): A vessel with three or more masts, with the foremast square-rigged and the others fore-and-aft rigged. Gazela is a barquentine. 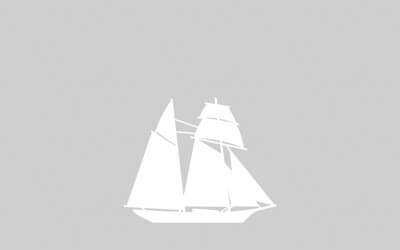 Brig: A vessel with two masts, both of which are square-rigged. U.S. Brig Niagara is an example of a brig. Brigantine: A two-masted vessel, with the foremast square-rigged and the aft mast fore-and-aft rigged. Examples of brigantines sailing today are Corwith Cramer and Irving Johnson. Schooner: A vessel with two or more masts, with the foremast shorter than the mainmast. A schooner usually has fore-and-aft rigged sails, but may also have square-rigged sails. 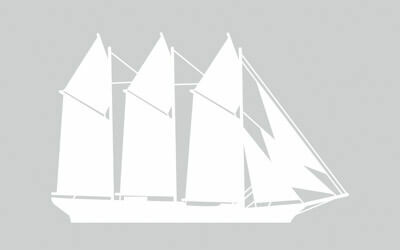 The typical schooner has only two masts, but can have up to seven. Pride of Baltimore was and Pride of Baltimore II is a topsail schooner. 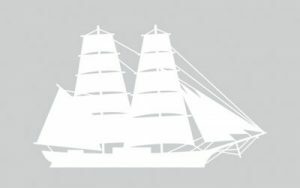 Class A: Square-rigged vessels, including barques, barquentines, brigs, brigantines, and all other vessels more than 131 feet in length overall. 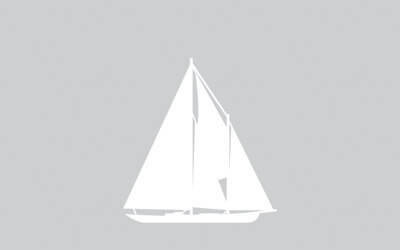 Class B: Traditionally-rigged vessels (defined as those vessels whose sail plan has a predominance of gaff sails) with an overall length of less than 131 feet and a minimum waterline length of 30 feet. Some of these include gaff-rigged sloops, schooners, and yawls. Pride of Baltimore II is in class B. Class C: Modern-rigged ships with an overall length of less than 131 feet and a waterline length of at least 30 feet. 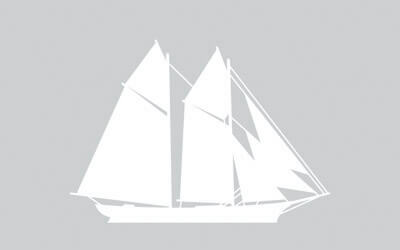 Bermudan-rigged sloops, ketches, and schooners belong to this class. 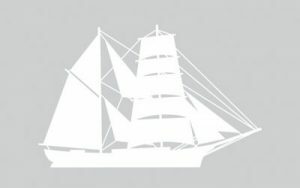 Class D: Like class C, modern-rigged vessels such as schooners, ketches, and Bermudan-rigged sloops, with an overall length of less than 131 feet and a waterline length of at least 30 feet. The difference is that class D vessels carry spinnaker like sails. Tall ship images courtesy of Sail Boston®.